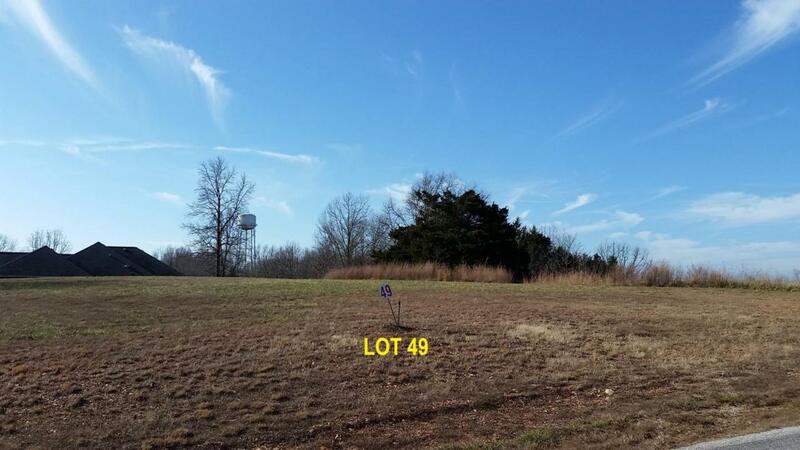 Great price on this lake view lot. Community water and sewer systems in place and ready for you to make your connection. Underground electric service so no poles to disturb your lake view. Lot fronts on a county maintained road. Boat launch close by or take advantage of nearby Cape Fair Marina. Subdivision restrictions require a minimum of 1500 sq ft living space, excluding garage, basement or porches. Detached outbuildings are allowed. 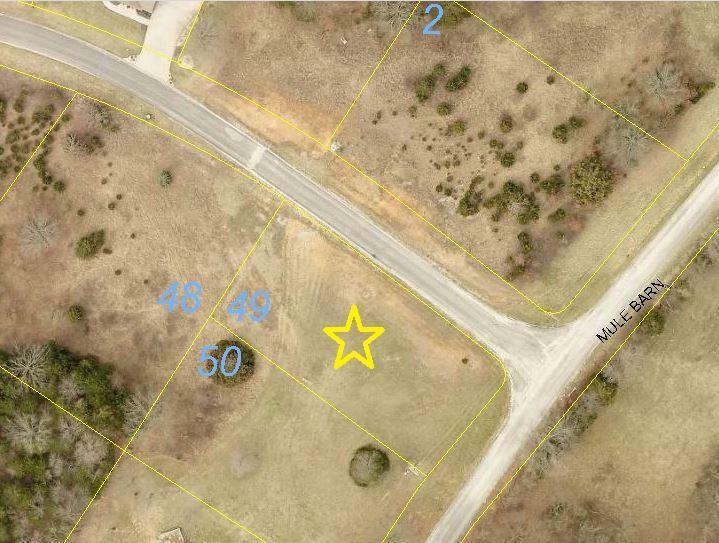 Very buildable lot so the home site prep costs will be low. Buy now and start planning your new home at Table Rock Lake. Listing provided courtesy of Reecenichols - Branson West. © 2019 Southern Missouri Regional MLS. All rights reserved.